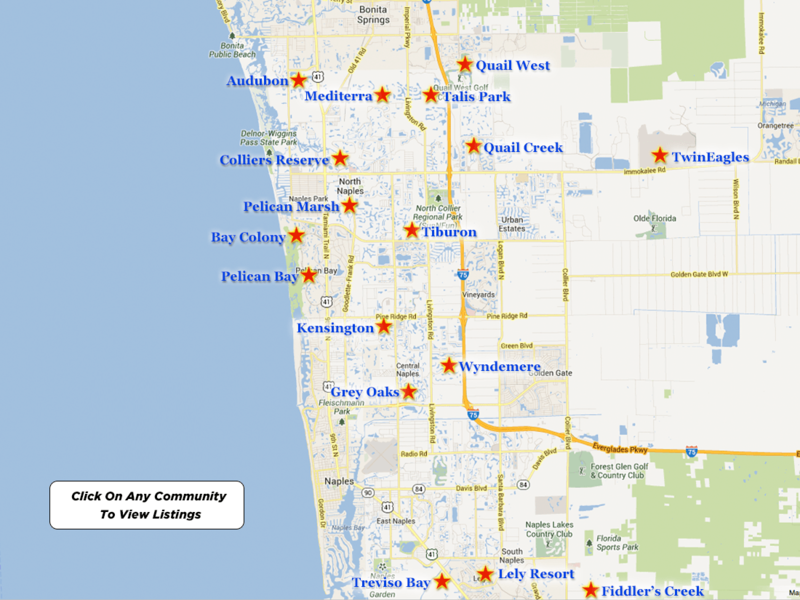 Wyndemere real estate is located within the heart of Naples on the stunning gulf coast of Florida. 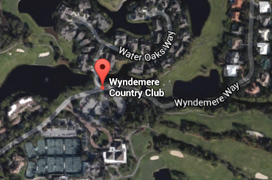 Wyndemere opened in 1981, and is a private gated and member-owned country club and golf community. Conveniently situated on Livingston Road between Pine Ridge Road and Golden Gate Parkway, the community of Wyndemere is nearby the breathtaking beaches and waters of the dramatic Gulf of Mexico, five-star luxury hotels, superior hospitals, medical facilities, schools, upscale shopping, casual to gourmet dining at The Village on Venetian Bay, The Waterside Shops, Mercato, The Coastland Mall, the boutique shops and fine restaurants of Fifth Avenue South and Third Street South, The Naples Philharmonic at Artis-Naples and The Baker Museum, The Naples Zoo and The Naples Botanical Gardens. Additionally, Wyndemere’s great location offers easy accessibility to Interstate 75 with just a 30-minute motor vehicle ride to Southwest Florida International Airport in Ft. Myers. 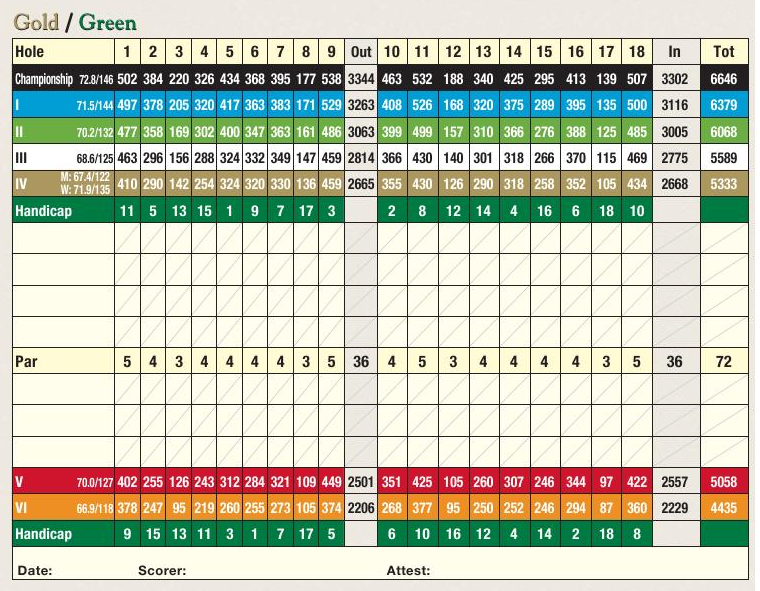 The community of Wyndemere is alive and well…offering an enchanting lifestyle of golf and so much more. Wyndemere real estate consists of 634 established and diverse residences set within sixteen neighborhoods that occupy 450 pristine acres of magnificent nature preserves. In fact, Wyndemere real estate has earned the recognition of being a Certified Audubon Cooperative Sanctuary. The Wyndemere community is completely controlled, monitored and managed by its unique members. Wyndemere real estate for sale includes elegant condominiums, distinguished villas and gorgeous single-family homes. Within this beautiful and established community of Wyndemere, the key attraction is the sensational Wyndemere Country Club, featuring a dynamic recent $10,000,000 renovated clubhouse that offers a relaxed, comfortable and inviting atmosphere with a variety of dining options from casual to fine dining at the following venues…Vista Lounge, Vista Terrace, Vista Dining Room, Sunset Dining Room, Sunset Terrace, The Wyndemere Room and The Tiebreaker Café. 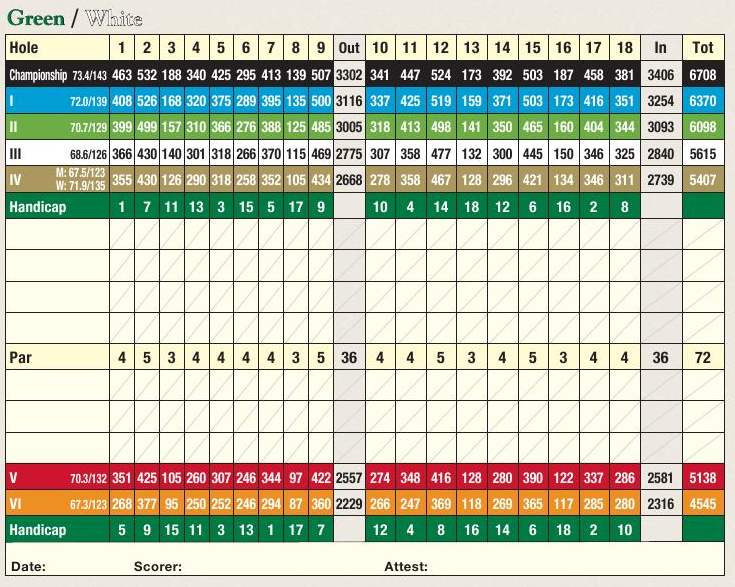 The White Course…currently under construction during the golf course renovation is also designed by Arthur Hills as a 9-hole par 36 golf course and is scheduled to open in the summer of 2015. 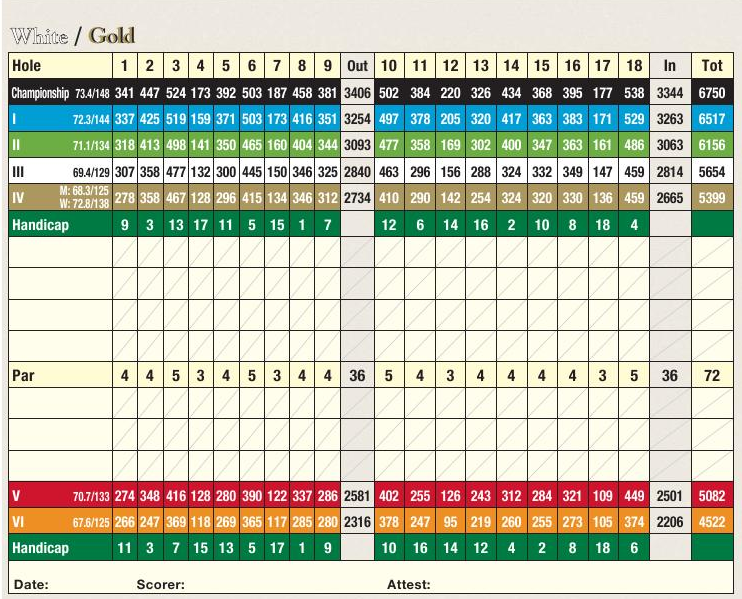 A 535-member limit insures that the courses are readily accessible and that tee times are easily scheduled. 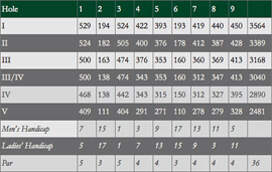 Wyndemere Golf Club boasts a certified PGA professional staff, two practice ranges, two putting greens, two chipping greens, a fully stocked pro shop and men’s and ladies’ locker rooms. Tennis at Wyndemere golf course is also offered with twelve Har-Tru clay courts, four of which are lighted for night play. 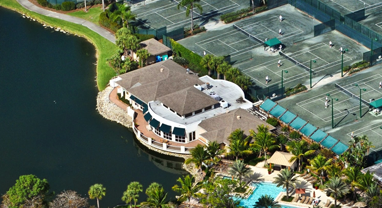 The tennis court facilities have stadium seating, a full staff of certified USTA tennis professionals, a ball machine and backboard for practice, private lessons, member social tennis events, competitive tennis events, a fully stocked pro shop and are conveniently located near the clubhouse. A 6,000 square foot state-of-the-art fitness center features the latest work-out equipment, including treadmills, elliptical cross-trainers, bikes, circuit weight equipment and free weights, and offers professional training, massage therapy as well as a variety of classes such as body sculpting, yoga, Zumba, tai chi, aerobics, golf fitness, spinning, Pilates and water aerobics in the stunningly beautiful and newly renovated heated infinity resort pool. Additionally, the pool offers a section with three Olympic lap lanes. 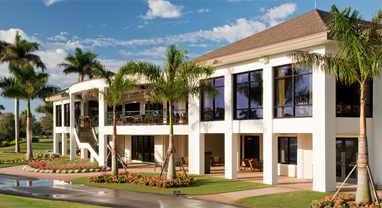 The luxurious community of Wyndemere is alive and well, offering an enchanting lifestyle of golf and so much more. For discrete and professional service, please call me to schedule a private viewing of any one of these Wyndemere real estate listings. If you would like for me to do all of the research for you, please call me with your search criteria and I will email you all of the listings that you should be considering, and that specifically match your lifestyle requirements. 239-963-6590. I have been selling Marco Island and Naples Real Estate since 1978. I make it easy and enjoyable, while presenting you with all of the FACTS necessary to make an informed decision. There is a lot which one needs to take into consideration when buying Wyndemere homes for sale to insure that you are not only buying the lifestyle that you are searching for; but, that the property does not have any ISSUES and that you are getting a good VALUE.